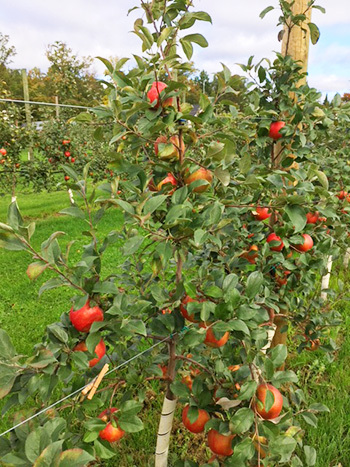 Apple Trees Shipping with Gilby's! We will be shipping our 7-8’ trees throughout MN, ND, SD, WI, IA, IL and some cities in Nebraska, Michigan and Missouri to your target location, for very reasonable prices. 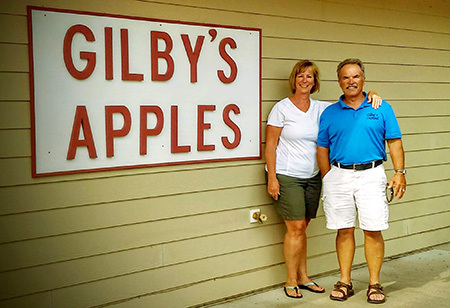 You may also pick-up your trees at one of Gilby’s delivery locations. Go to our Order Online page to select the species and quantities you want. You can then check out paying only a downpayment ($10 per tree). After we receive your downpayment, we will contact you to determine the shipping charges to your location, based on the weight of your order. 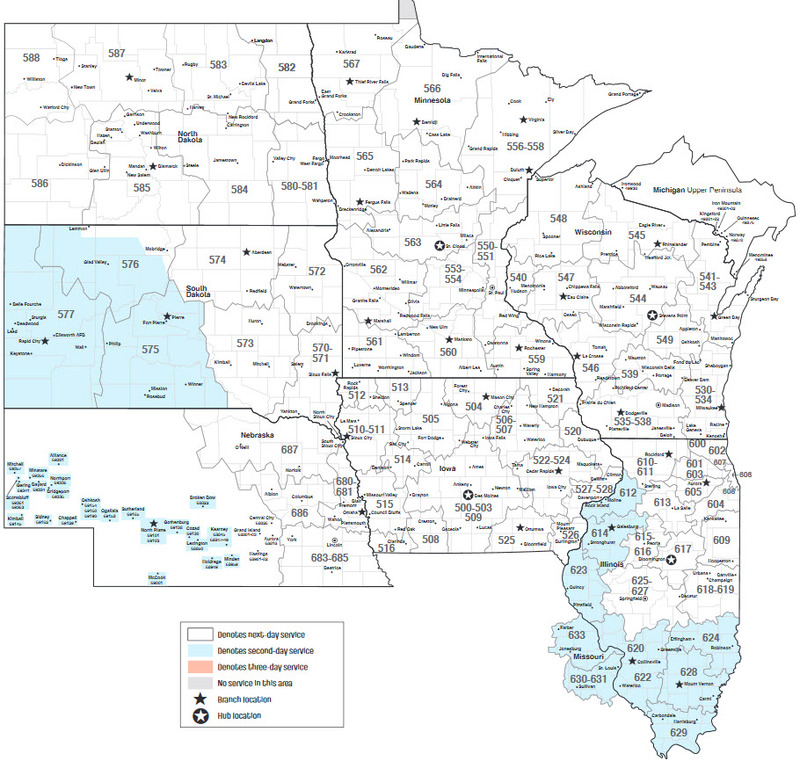 If we can ship to you (View/Print Shipping Zone PDF) please contact us (218-768-4347) for a shipping quote. Please also provide us with your shipping zone, refer to pdf link above (e.g. 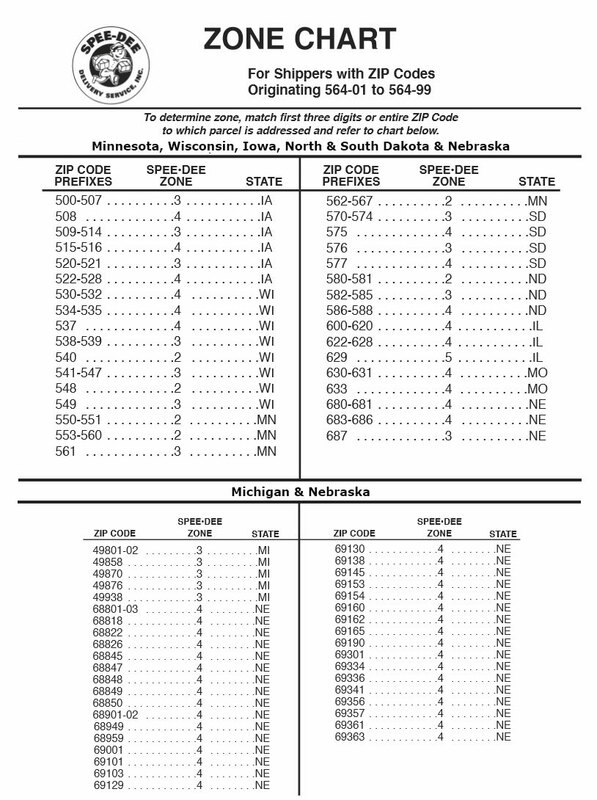 Rhinelander, WI is in shipping zone: 545 = Zone 3). Also, please double check your Cold Hardiness Zone where the trees will be planted to ensure we provide you with the correct species for your region.